a) Governors shall abide by the Hockey Canada and Hockey Alberta rules and regulations, and also support, and comply with the 1660 Bylaws and Regulations. 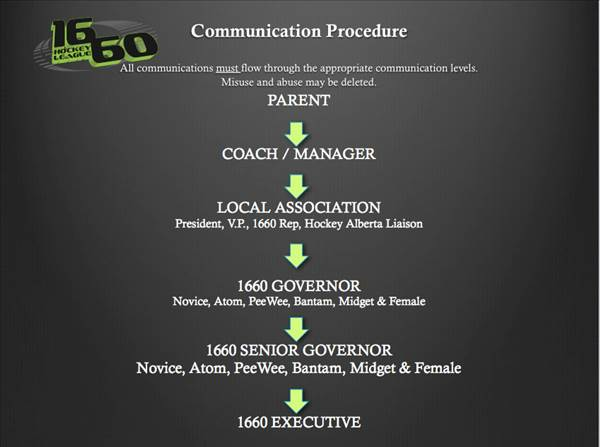 b) Governors shall ensure that all players, coaches, and managers within their tier follow the Hockey Canada, Hockey Alberta, and the 1660 constitutions, bylaws, rules, and regulations. c) Governors are responsible for issuing the suspension of any player, team, coach, manager, or other team official as instructed by the 1660 Discipline Co-ordinator. Governors rule on or deal with suspensions concerning 1660 scheduled games only. The Hockey Alberta Zone Discipline Co-ordinator is responsible for rulings involving exhibition, tournament, or provincial games. d) Governors shall not be a coach or manager of a team within their specific tier. It is also recommended that they not be a spouse of a coach or manager within their specific tier. e) It is recommended that first time volunteers are not placed as Bantam or Midget tier governors. 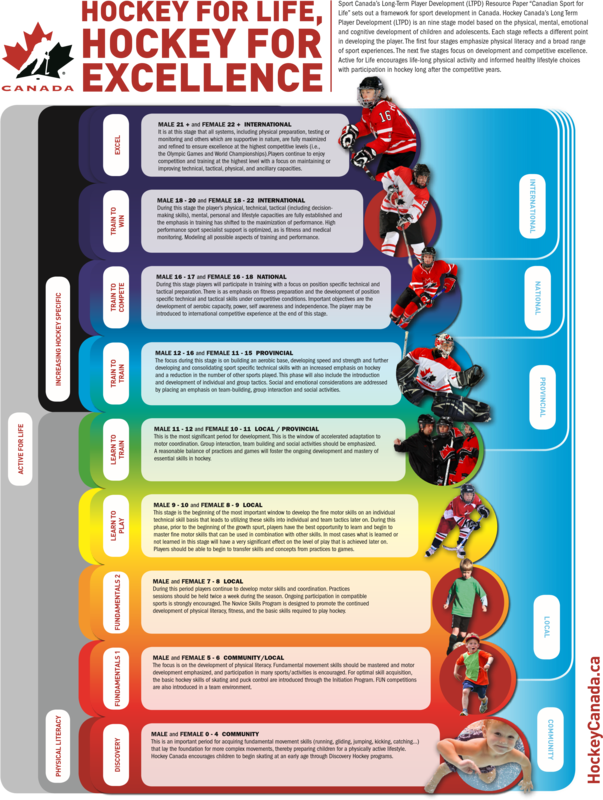 These tiers are of a higher workload and require more extensive hockey knowledge, as well as a greater time commitment. f) Each governor is expected to attend and contribute to the early season manager/coach meeting if scheduled. It is also essential to attend 1660 general meetings and any periodic governors’ meetings. g) Before, or shortly into the season, governors should announce to their teams their personal communication preferences. h) Governors are required to verify the rosters of each of the teams in their division based on the Hockey Canada Registry (HCR) roster submitted to them. The team is responsible for any errors or omissions. i) Working with the 1660 scheduler, governors are responsible for the management of their tier’s regular season and playoff schedule. This involves monitoring game changes, cancellations, postponements, etc. j) Governors are responsible for ensuring that the game sheets and incident reports are uploaded to the web site within the league mandated time frame. l) Governors should regularly communicate with their Senior Governor.